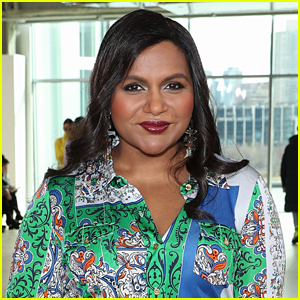 Mindy Kaling is taking her real life to the small screen! 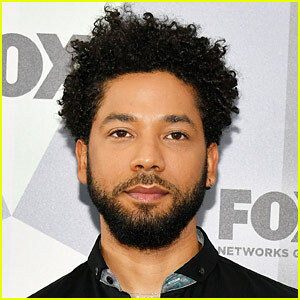 The 39-year-old actress and producer’s coming-of-age comedy series based on her childhood was just picked up by Netflix. 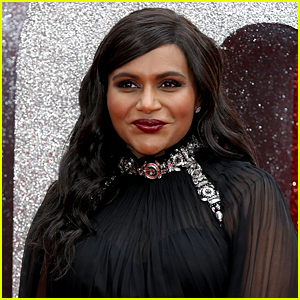 The half hour show will be based on Mindy‘s childhood but is set in the present, focusing on a modern-day first-generation Indian American teenage girl. 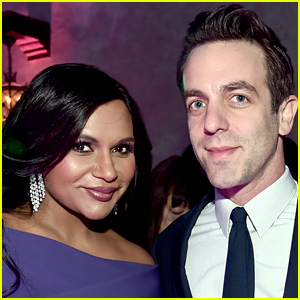 Mindy will serve writer, executive producer and showrunner for the 10-episode untitled series. 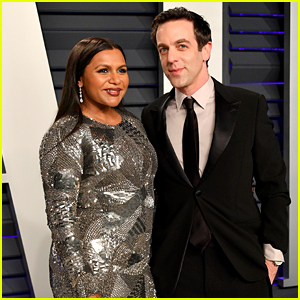 Pictured inside: Mindy attending the Teddy Bear Ball benefiting children with autism on Tuesday night (March 19) at The Beverly Hilton Hotel in Beverly Hills, Calif.
Mindy Kaling Stars in DSW Campaign - Watch! Cher, Alyssa Milano, Mindy Kaling & More to Attend VH1 Trailblazer Honors! 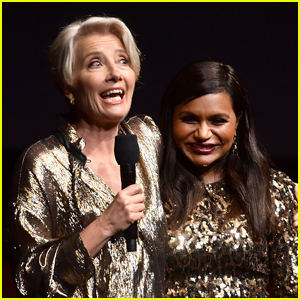 Mindy Kaling Wins IMDb's STARmeter Award at Sundance Film Festival 2019! 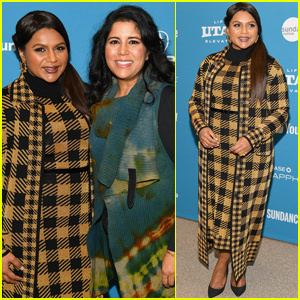 Mindy Kaling Premieres 'Late Night' at Sundance Film Fest 2019! Mindy Kaling Shares Rare Photo of Daughter Katherine Waiting for Santa!